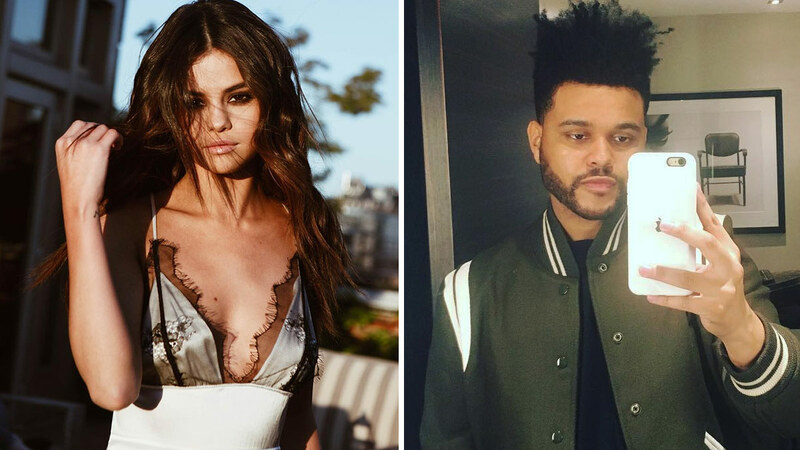 Selena Gomez + The Weeknd Are Over! Headlines, hot news, and conversation starters on October 31, 2017! After almost a year together, Selena Gomez and The Weeknd, whose real name is Abel Tesfaye, have called it quits. People reported, "She and Abel have been going back and forth for a few months about their relationship. It's been hard with him being on tour and her shooting in New York. That wasn't easy on them." This news comes shortly after Sel was seen hanging out with ex-boyfriend Justin Bieber, though they are apparently not back together. As a guest on Tonight With Boy Abunda, Angel Locsin described Neil Arce as one of her sources of happiness right now: "Matagal na kaming magkaibigan, siguro mga walong taon na rin po. Hindi rin po namin alam kung paano nagsimula ang lahat, pero we're happy. Nangyari na lang siya. Nagpapasalamat naman ako na naging ganito 'yung relationship namin." If you've ever looked through Cole Sprouse's Instagram feed, you know he's got some pretty interesting photos on there. Well, he explained some of them to Vanity Fair, so cheers to finally getting some answers!